The second event of the series is the Duathlon, a Run-Bike- Run race on 10 March 2019. 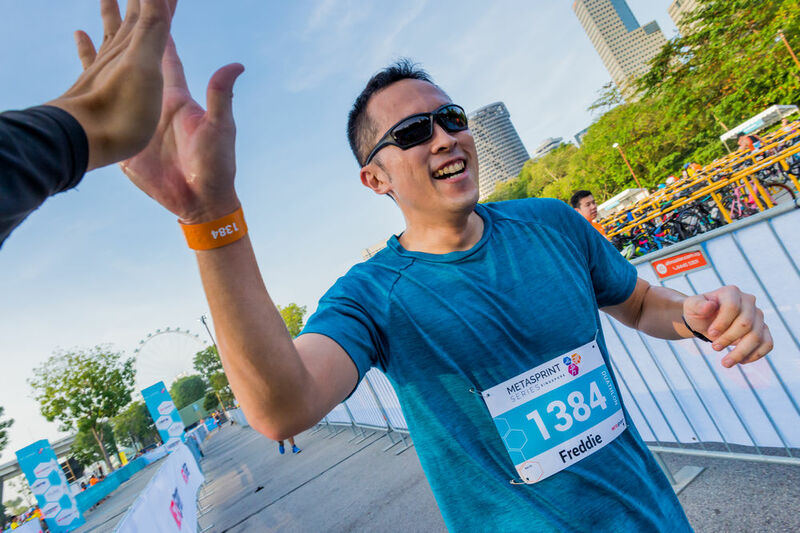 Experience this exciting city Run-Bike-Run event, great for first timers. Enjoy riding on safe closed roads along the iconic F1 track, then run to the finish towards the majestic Singapore Flyer.